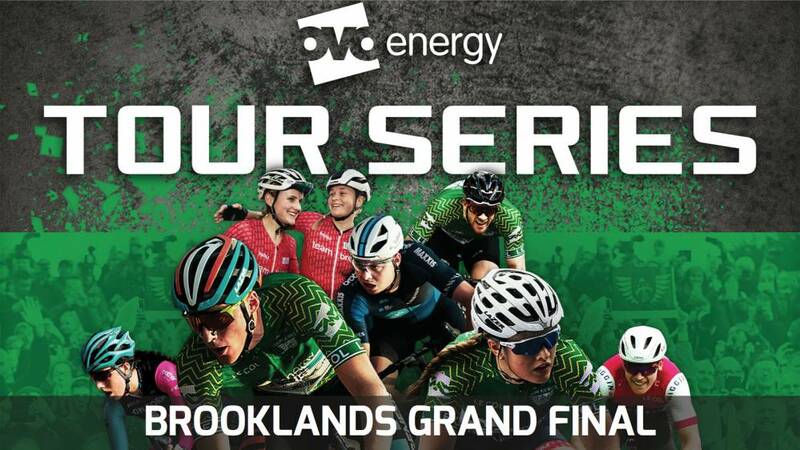 We are pleased to announce we will be holding the grand final round of the OVO Energy Tour Series in Brooklands Community Park. 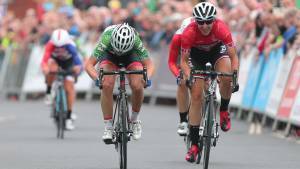 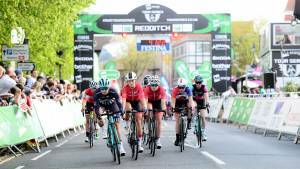 A century on from holding the first mass start races on the famous Brooklands track, Britain’s leading televised cycle race series will bring elite men’s and women’s races back to the historic Surrey location. 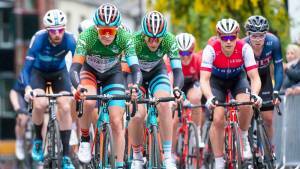 It will be a thrilling day of fast, fun and free sporting action as riders tussle it out for victory at speeds of up to 60kph around the course, based on the former airfield and motor racing circuit. 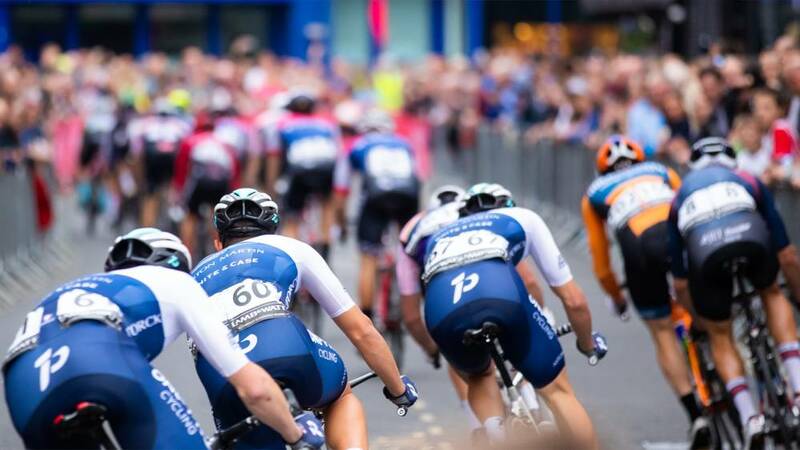 The OVO Energy Tour Series is a free to attend event, so there’s no better opportunity to get up close to Britain’s top cycling stars such as Olympic gold medallist Ed Clancy, as well as the fan-favourite Team WIGGINS Le Col and Team Breeze squads. 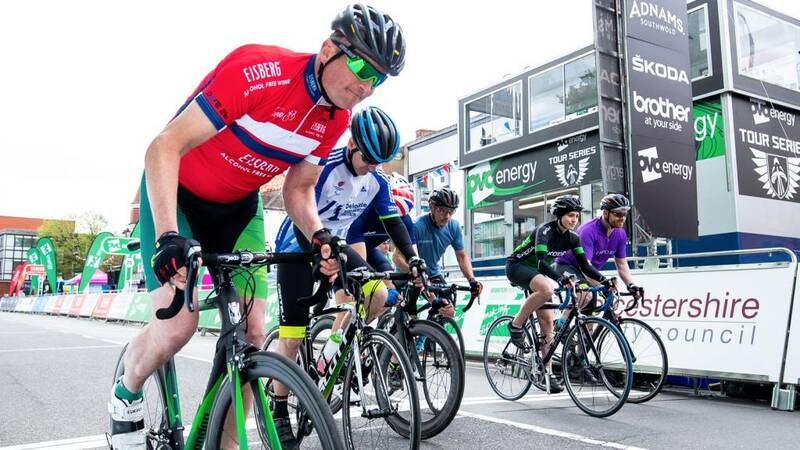 As well as the elite races, there will be family fun activities, including amateur and corporate races, youth races, eBike experience and events and activities at our Tour Village throughout the day. 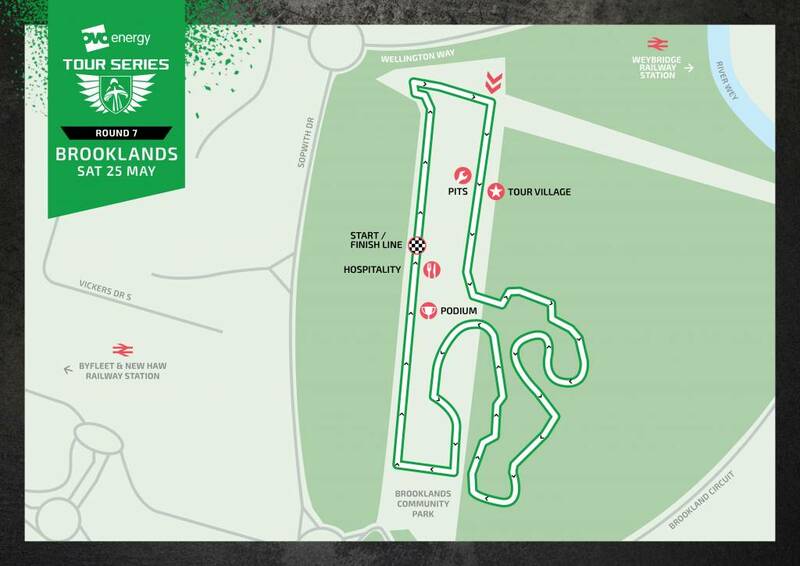 Click here to download a Brooklands circuit map (PDF). 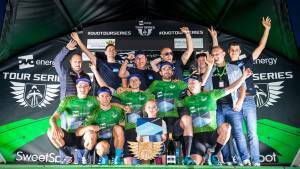 Being the Title Sponsor of our Corporate Team Challenge provides you with an enhanced branding package, including naming rights of the event, logo and designation for use across all elements of event collateral (event branding, print, digital and social media etc.). 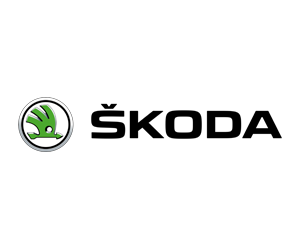 Compete in the Corporate Team Challenge to experience what it’s like to be a professional. 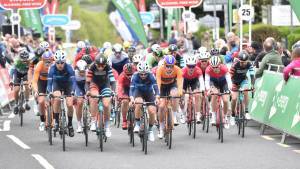 Promote your business in our Tour Village, an exhibitor zone where spectators and super fans have the chance to participate in a range of interactive experiences. 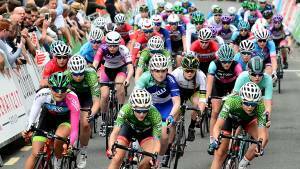 Experience all the excitement of the races and support events while enjoying high-quality food and hospitality from a prime location. 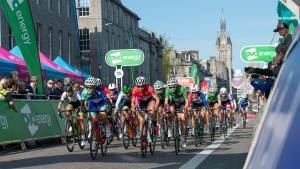 For more information contact Jonathan and Betty on commercial@thetour.co.uk or call (01932) 831485.